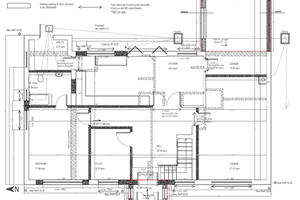 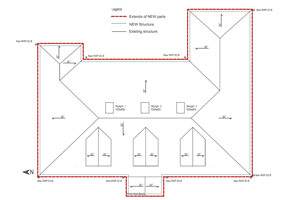 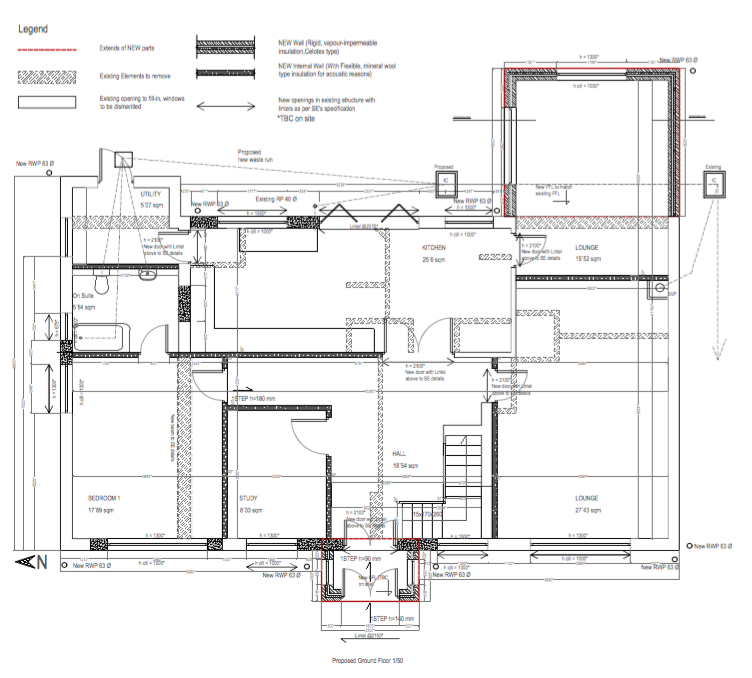 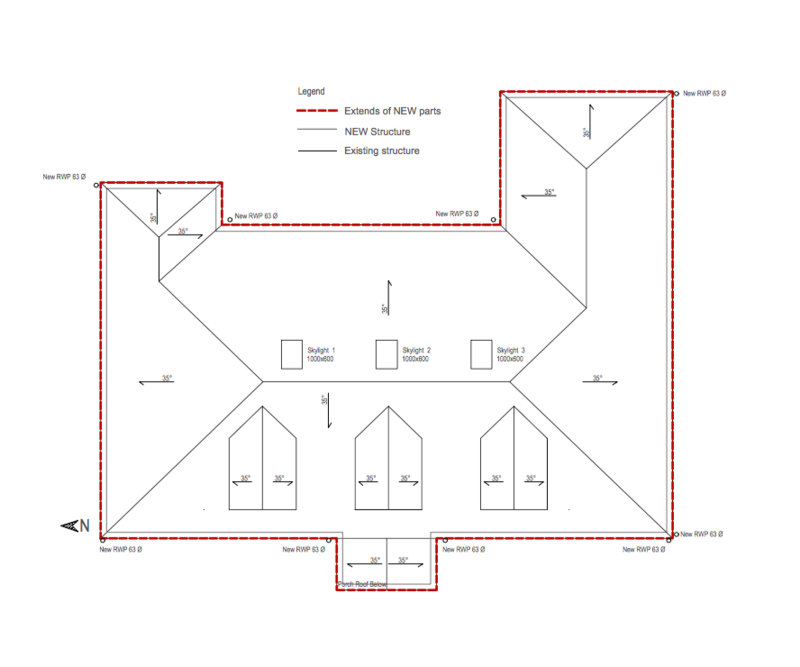 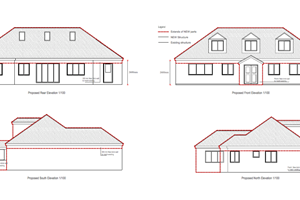 Proposal: Single storey rear extension, front porch, internal reconfigurations and the construction of a new roof to accommodate two bedrooms and a bathroom. 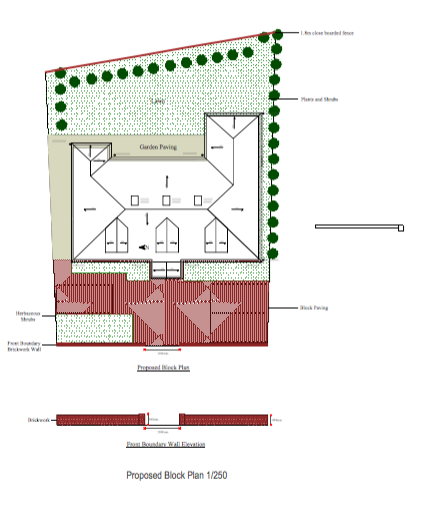 This proposal had already been approved when we were instructed, however after reviewing the scheme we suggested a number of minor amendments which would enhance the living conditions for future occupants and also reduce the build cost. 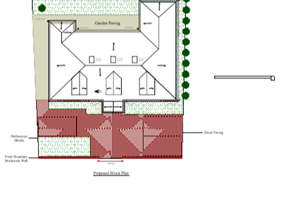 Despite previous refusals for similar amendments, we were able to find a compromise with the Planning Department and secure the permission.